The 1709 Blog: The CopyKat - oh the excitement, just four days to World Intellectual Property Day ! New Zealand internet service providers who allow users to bypass geoblocks to access overseas digital content have been threatened with legal action by four of the country’s major media broadcasters. State broadcaster Television New Zealand (TVNZ) and pay-television operators Sky, Lightbox and MediaWorks, have confirmed they are preparing legal action against Call Plus and Bypass Network Services on the basis of breach of copyright. Both ISPs offer a “global mode” to their users which gives them access to content that is unavailable in their country, such as subscriptions to a US account of streaming service Netflix. Now a bit of self publicity. Readers may know that the CopyKat (in his real life identity) edits Music Law Updates. Now, whilst MLU will continue as a monthly 'journal' style online publication (as it has for the last decade and more), we now have a blog for those of you eager to get your paws on the latest legal news from the music industry. And where will you find that blog I hear you ask - well its all here! http://www.musiclawupdates.blogspot.co.uk/. For those interested, Music Law Updates covers interesting copyright updates in music and sound recordings, but also extends into the heady heights of Trade Marks, Contracts, Negligence and Personal Injury, Health & Safety, Licensing, Criminal Law and even Competition Law and Taxation on the odd occasion! But all in the context of the music industry. Aereo - the TV streaming service which the US Supreme Court effectively closed down when it ruled the 'mini antennae' system it used infringed the copyright of broadcasters, will pay around $950,000 to settle copyright allegations made by CBS, FOX, and ABC - who had originally been looking for nearly $100 million. Now in bankrupcy, Aereo still faces $7.5 million in claims from creditors, but only has $811,000 left to pay those bills. 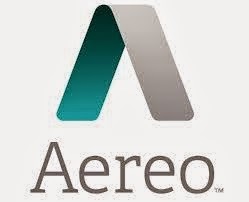 More here and re Aereo Inc., 14-bk-13200, U.S. Bankruptcy Court, Southern District of New York (Manhattan). With its copyright soon expiring, the future of Adolf Hitler's Mein Kampf has been repeatedly in the news. 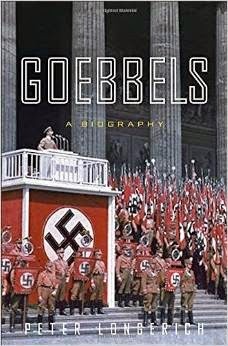 Now Peter Longerich, professor of modern German history at Royal Holloway, University of London, who has published a new biography of Goebbels, is facing a claim from Goebbels' heirs because his book quotes from Goebbels' diaries. Cordula Schacht – a lawyer whose own father, Hjalmar Schacht, was Hitler’s minister of economics – is suing Random House Germany and its imprint Siedler, over Longerich's book Goebbels. With Germany's term of copyright for literary works being life of author plus 70 years, Hitler's minister of propaganda's work will also enter the public domain on the 1st January 2016. If this gets to court it may be an interesting case - not least looking at who actually owns any copyright in Goebbel's writings, but also at how far Professor Longerich is protected by exceptions to copyright in Germany, in the UK and possibly in the USA. Rainer Dresen, general counsel of Random House Germany, told the Guardian that an important principle was at stake. “We are convinced that no money should go to a war criminal,” he said.More on TechDirt here. The Bookseller tells us that a global piracy ring has been found guilty in a US federal court of intentionally infringing copyright, sharing copies of books from up to 16,000 international publishers. The maximum damages allowed under US law - $37.5m – were awarded. The case of Elsevier Inc v Victor Kozlov and Pavel Kazutsin, which was brought to court as a joint action by the global publishing industry, concerned the defendants' websites Avaxhome and Avaxsearch, which illegally provided access to digital copies of millions of books, as well films, music, games and other copyrighted content. And finally, Swedish prosecutors are preparing to argue their case in court as to why The Pirate Bay's flagship .se domains should be deactivated or put under government control, as copyright enforcers continue to try and make it harder for piracy platforms to operate. 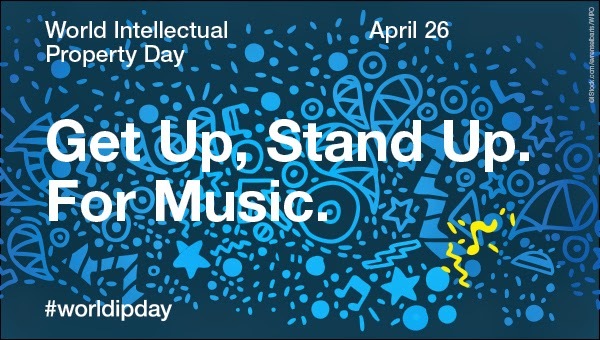 World Intellectual Property Day. 26th April 2015.